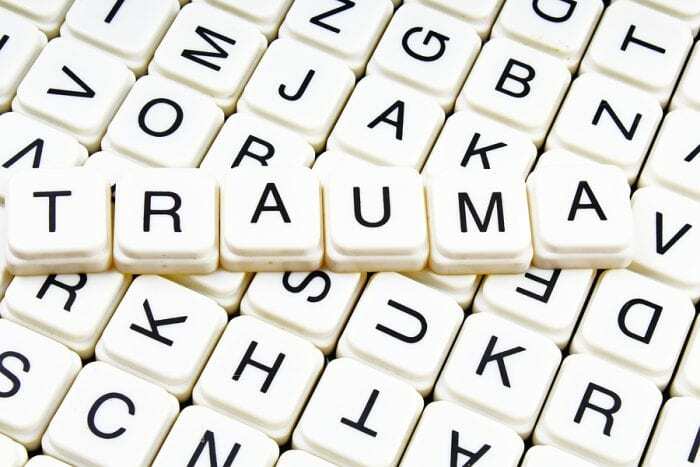 What is the Continuum of Trauma? Many people experience trauma but it can occur in a number of different forms and levels of severity. The trauma experienced after death of a loved one can be very different from trauma experienced during a violent war. Although trauma can have negative effects on everyone that goes through it, mental health experts view trauma as a continuum with very distinct symptoms and reactions depending on the event. Although the DSM does not account for levels of trauma, many psychologists understand that there are many facets to trauma experiences. More mild trauma tends to occur when the individual is in an environment where they feel safe. They are traumatized by an experience but do not fear for their own safety and may be better able to internally process the experience. Moderate trauma can occur when the individual feels somewhat safe but they may develop certain defense mechanisms as a result of the event. In spite of their defense mechanisms they are still able to process and resolve their trauma. More severe traumatic events tend to occur when a person has no sense of safety which can lead to heavier defense mechanisms including suppression of the traumatic memory. In the most difficult cases of trauma where the individual develops PTSD symptoms the person often has repressed traumatic memories that buried deep in their mind. It can be hard to access these memories and process the event because it has affected them so profoundly. The most extreme form of trauma is complex PTSD where the memory of the event is deeply repressed and may lead to psychological disturbance. In treating trauma, it is important to acknowledge the severity of the trauma and consider it within the trauma continuum. More severe types of trauma will need more involved and complex treatments in order to resolve and process the experience.